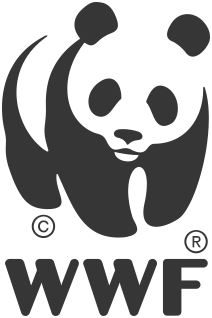 Every year, we support UNICEF and World Wide Fund (WWF) in their important work for the world's kids and animals. We are not driven by political agendas or specific ideologies but we believe in the importance of social responsibility and contributing to a greater community. "With success, responsibility and commitment follows"
Therefore, when you become a part of Luxplus, you help give something back. The community is about reaching out and give a hand to vulnerable people. When supporting UNICEF with their important work of helping children that needs help, we are helping to secure a better future for us all. "It is amazing to feel that you are helping others"
Both UNICEF and WWF are great organisations that runs important projects that secures the lives of vulnerable children and endangered species around the world. However, it is furethermore organisations that are dependant on donations. Through our common support, we can help the ones who are difficult to reach, but who needs it the most.